Society | Until I have passed by. This has nothing to do with my research for my paper that I’m currently writing, but I just couldn’t get over how blatantly sharp and apropos Merton’s remarks are. 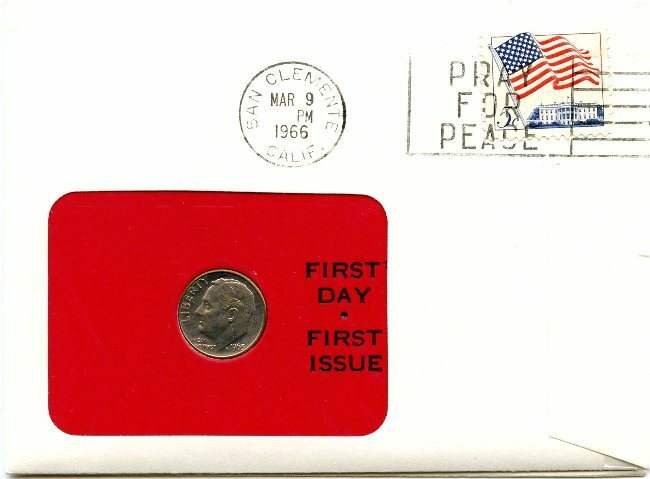 What is the use of postmarking our mail with exhortations to ‘pray for peace’ and then spending billions of dollars on atomic submarines, thermonuclear weapons, and ballistic missiles? This, I would think, would certainly be what the New Testament calls ‘mocking God’–and mocking Him far more effectively than the atheists do. The culminating horror of the joke is that we are piling up these weapons to protect ourselves against atheists who, quite frankly, believe there is no God and are convinced that one has to rely on bombs and missiles since nothing else offers many real security. But consider the utterly fabulous amount of money, planning, energy, anxiety and care which go into the production of weapons which almost immediately become obsolete and have to be scrapped. contrast all this with the pitiful little gesture ‘pray for peace’ piously canceling our four-cent stamps….It does not even seem to enter our minds that there might be some incongruity in praying to the God of peace, the God Who told us to love one another as He had loved us, Who warned us that they who took the sword would perish by it, and at the same time planning to annihilate not thousands but millions of civilians and soldiers, men, women and children without discrimination, even with the almost infallible certainty of inviting the same annihilation for ourselves! It may make sense for a sick man to pray for health and then take medicine, but I fail to see any sense at all in his praying for health and then drinking poison. While he was writing during the Cold War, are his words any less relevant to our current situation today? Frankl on the Inner Void of Our Lives . I’m reading Viktor Frankl’s Man’s Search for Meaning and there is a superb section on the ‘existential vacuum’ and it resonates quite deeply with my experience. Frankl is the father of logotheraphy, more literally translated meaning therapy. Unlike other forms of psychoanalysis, Frankl’s logotheraphy sees the locus of human problems as the lack of meaning in life, especially in suffering and death. Logotheraphy seeks to address the basic human need for meaning; humans posses a will to meaning, the desire to make sense of the world and their experiences within it. The therapist who practises logotheraphy encourages the individual to face their unique and irreplaceable position in life. What does it mean to be ‘free’? Freedom of choice is not, itself the perfection of liberty. But it helps us take our first step toward freedom or slavery, spontaneity or compulsion. The free man is the one whose choices have given him the power to stand on his own feet and determine his own life according to the higher light and spirit that are in him. The slave, in the spiritual order, is the man whose choices have destroyed all spontaneity in him and have delivered him over, bound hand and foot, to his own compulsions, idiosyncrasies and illusions, so that he never does what he really wants to do, but only what he has to do. His spirit is not in command, and therefore he cannot run his own life. He is commanded by his own weak flesh and its passions––fear, greed, lust, insecurity, untruthfulness, envy, cruelty, servility, and all the rest. As an explanatory note, Merton is not saying the body is evil when he speaks about “flesh.” The physical is not bad.